That is the question; as the well known soliloquy roughly goes. A Mind @ Play is now a year old, and not a day wiser, as far its author is concerned. Courtesy of GeneralStats, I can see that in the past year (excluding this post) there’ve been 57 posts, 18 comments/trackbacks, together a total of 31,400 words, and over 8,000 spam comments caught by Akismet. But to what end? This isn’t intended to be another one of those ‘blogging about blogging’ posts, but occasionally one has to ask why we blog at all. I wouldn’t claim to be anything near an expert on the subject, but it would appear that the more successful blogs do just that: ‘blog about blogging’. Nor should that sound derogatory, some of them do an exceedingly good job of it, but there are only so many times you can read the ‘top 10 ways to get more readers’ et al. But then these people tend to come from the professional end of the blogging community, those who aim to earn something through their work. There were and are no such intentions with this blog, and if there are any advertisements on this site I can only say they are unintentional. Sometimes it helps to get some inspiration and direction for your blog from the ones you read. As a blog which aims to be aimless this might sound hypocritical, but it does mean that the impulse to post can come from unlikely sources. Naturally there are some famous bloggers’ blogs on that feed list of mine, such as Lorelle‘s blog, and others up there near the topspot like Nate Whitehill dot com. But whilst they make for interesting reading, they aren’t sites you would tend to read religiously. But your feed list isn’t just for those placed in the upper echelons of technorati’s ranking system. Ignoring the feeds from sites that don’t count as blogs, probably the busiest on my list are those that are focused to reporting on certain subjects. The CinemATTIC, dedicated to good movies, freewaregenius.com, dedicated to reviewing only the best in computer freeware, and Xubuntu Blog (does what it says on the tin), all found their way onto that list for offering excellent, regular reads on their various subject matters. So that just leaves the vast majority of the feeds on that list: personal blogs. Sometimes you wonder where they come from. Whether academics like Amardeep Singh, or students like p-Code‘s author, or the occasional member of the real world™­ like Camden Kiwi, they’ve somehow ended up on that list. 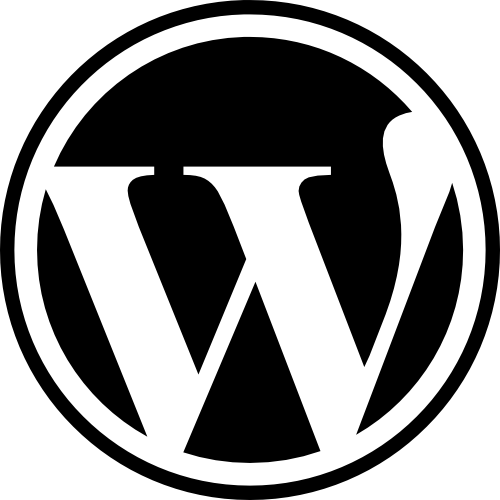 Not all additions come from unknown origins; originally added to keep tabs on updates to the Now Reading WordPress plugin, Roblog has become one of the few regular reads on the list. Others might come from those few online and offline acquaintances who keep blogs themselves. All of these sources offer something of inspiration to me in what I write. But probably the biggest thing they lend to me is the knowledge that I read them. Having no reason to write beyond the will to do so can only sustain your drive for so long. Knowing that there are people out there reading just helps to keep things moving, and the knowledge that you are reading others for such a variety of reasons can help to assuage any fears you have that your blog might as well be offline. In recent months I’ve found it more difficult to come across topics that I feel worth writing about. Maybe this is more a reflection of my current state of mind than any particular lack of impetus. Of the few which I have written about, the surprise favourite has been the post about installing Altiris SVS, apparently an issue hardly covered elsewhere on the web. As many have pointed out, the popular posts are rarely those you personally feel are your best.